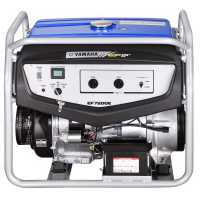 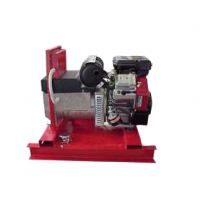 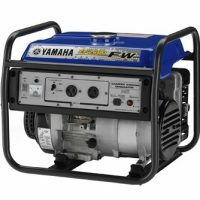 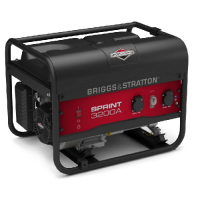 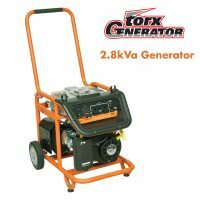 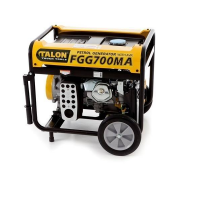 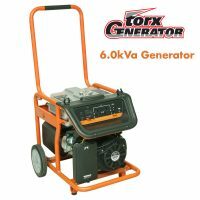 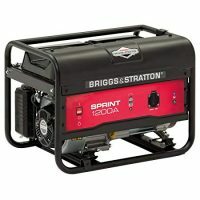 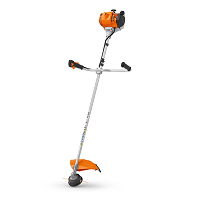 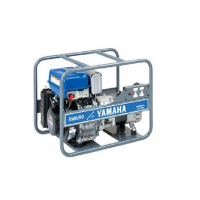 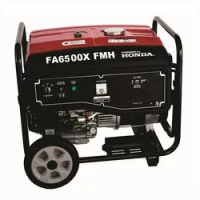 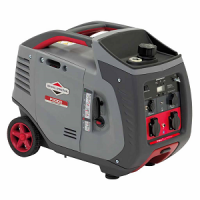 rated 2.0kVA Petrol Generator, with damper windings, max. 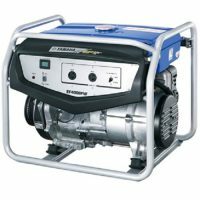 output 2.3kVA. 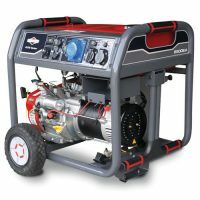 Safe to run sensitive electronic equipment like computers and TV.